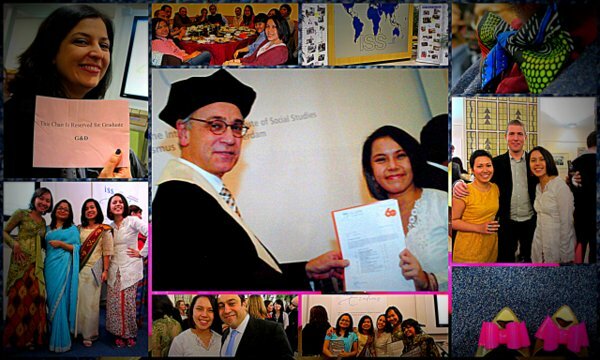 14 December 2012, yesterday, was the graduation day of ISS students. I was not part of the graduating batch, as I am actually in a two-years Mundus MAPP program with 10 other friends, but I was very keen to come back to The Hague… to say good bye and see you later to more than a hundred sisters and brothers from four different continents*. I have been away for three months (the regular ISS program lasts for 15.5 months, Mundus MAPPers had to finish it in 12 months), but I feel I have missed them so much during my days in Budapest. Being back in the little town — compared with Budapest, The Hague is tiny — makes me nostalgic, remembering the first days in ISS, the anxiety in the first classes, the critical thinking infused in every discussion, the adaptation with different cultures and habits, the mindboggling group works, the hours spent in the library, the harsh wind and rain, the biking trip around the city, the picnic in spring, the cook-and-eat sessions with best friends, the laughter and the tears, the amazing people I now call family. Small, precious details which make me smile. In the graduation, me along with the Mundus MAPPers were given no certificate, but a letter stating we’ve finished our year in ISS and the grades of the courses taken, put into a sad red plastic folder which screams THEY HAVEN’T GRADUATED YET! hahaha. The real graduates had their diploma certificates in sleek grey folders. I will always cherish the days in ISS. And now, back to work. I still have six months in CEU before returning home and be back to reality. 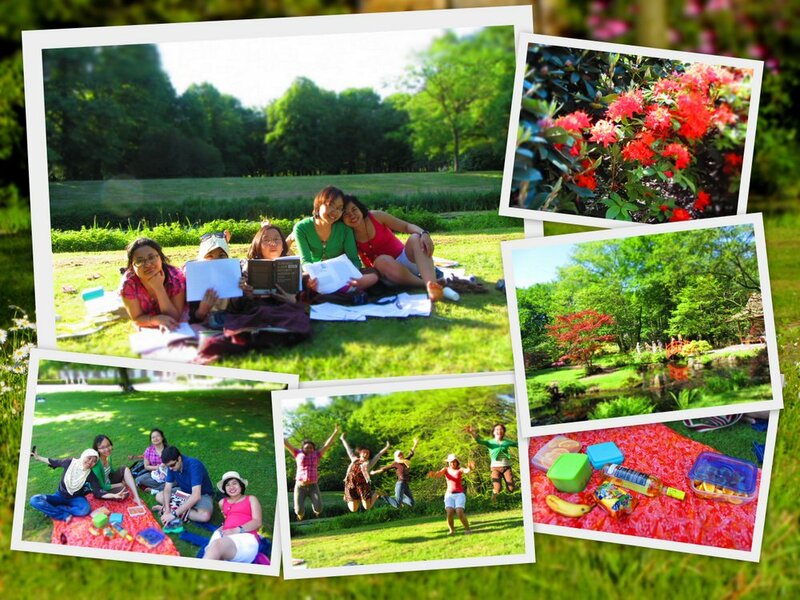 But perhaps another picture of good ol’ ISS days should be put here — it was a spring (study) picnic in Clingendael, The Hague. See you later in the upcoming reunions to come!